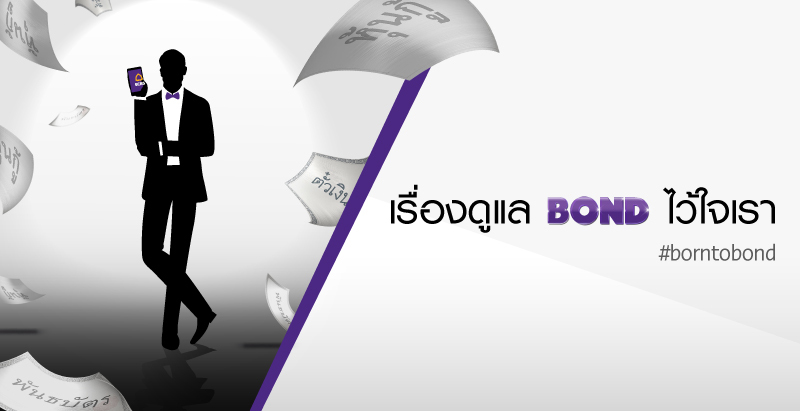 Every 50 baht of commission fee is equal to 1 SCBS Elite point. SCBS Bond Deposit / Bond Trading service. 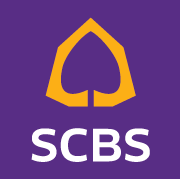 SCBS introduce “SCBS Infinite Wealth Program,” catering to a new generation of quality investors aiming for sustainable wealth. 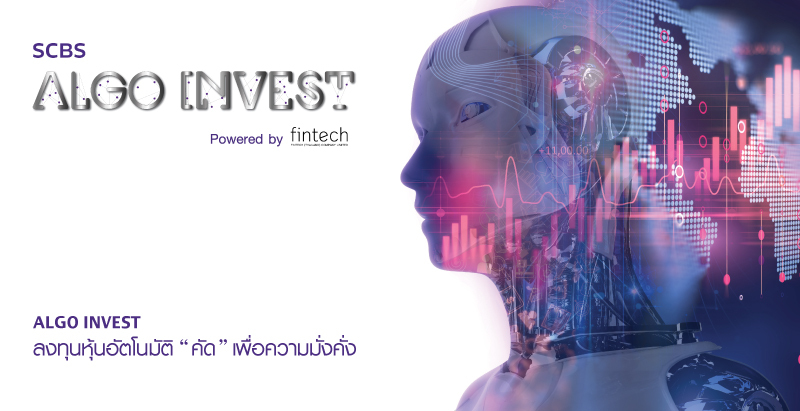 The program will feature business experts, executives, and professional investors who will share their intensive knowledge of successful investment as well as hands-on experience in the real investment world. 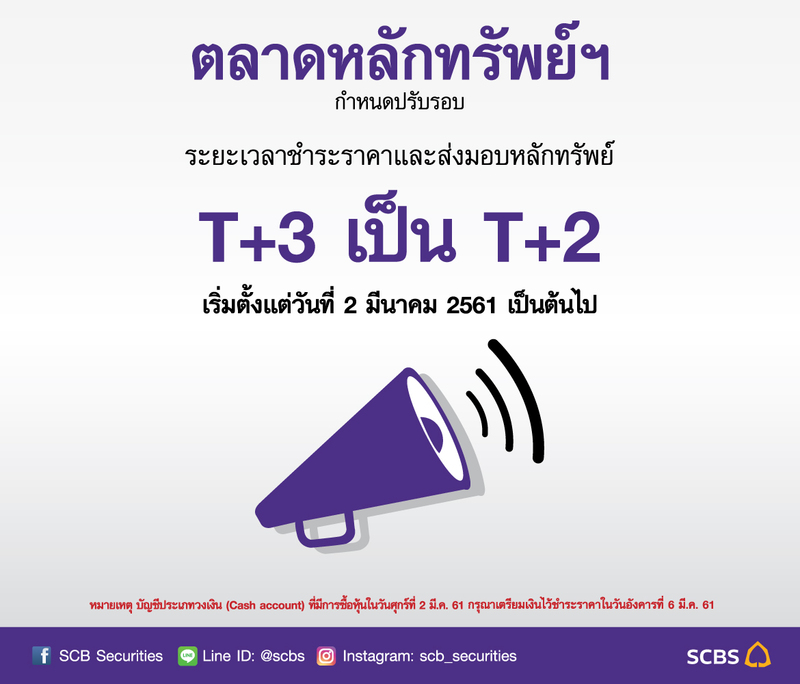 © SCB Securities Co., Ltd. 2014. All rights reserved.